White mulberry (Morus alba), has been used by the Chinese since ancient times. It is a native tree of China, cultivated there for thousands of years. In the ancient book “The Book of Songs”, mulberry leaf is described, along with its uses. 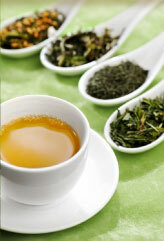 Scholars in China substituted mulberry leaves for regular tea leaves for a delicious beverage. Many parts of the mulberry tree are used, including the leaves, roots and berries. Traditionally, the Chinese use white mulberry leaf, called Sang Ye in Chinese, as a valued herb blended together with other Chinese herbs. 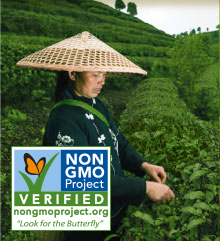 It is widely used and is included in many diverse traditional Chinese herbal tea blends. 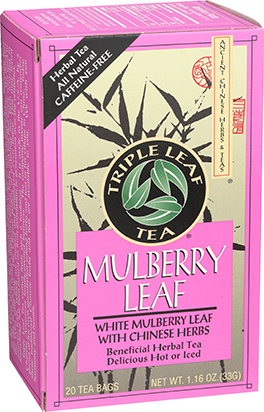 Triple Leaf Tea’s Mulberry Leaf Tea is made primarily from white mulberry leaf, with the addition of complementary, renowned Chinese herbs, astragalus root, schisandra berry and solomon’s seal. 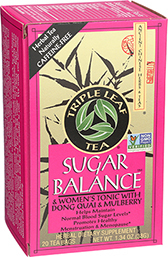 Together, they create a delicious, mellow, caffeine-free herbal beverage. 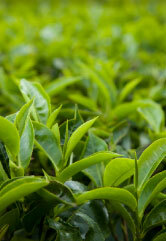 This pleasing, mild-tasting tea is delicious hot or iced. 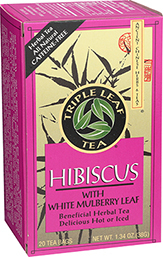 White mulberry leaf, Astragalus root, Schisandra berry, Solomon’s seal root. 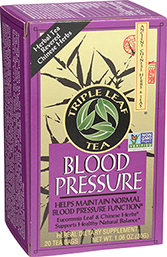 Enjoy 1-3 cups per day. One cup enjoyable right before or with meals. Also delicious combined with any of Triple Leaf Sugar Balance & Women’s Tonic, Cholesterid–Pu-erh, Blood Pressure, Hibiscus Tea with Mulberry, Cold & Flu Time, or American Ginseng Teas.